Herriot, James. The Best of James Herriot. Favourite Memories of a Country Vet. New York. St. Martin's Press. 1982. Octavo. Decorated hard cover. Illustrated. Fine copy. Herriot, James. The Lord God Made Them All. Photo available. New York. St. Martin's Press. 1981. Octavo. Hard cover. First edition. 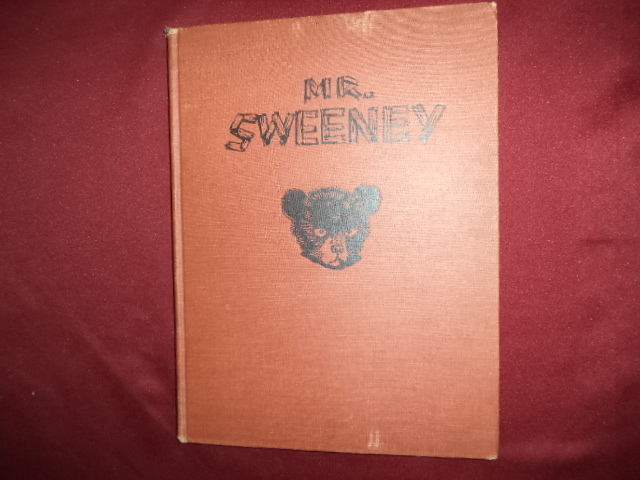 Near fine (light stain bottom edge) copy in fine dust jacket (in mylar). Herriot, James. The Market Square Dog. New York. St. Martin's Press. 1989. 4to. Hard cover. First edition. Illustrated in black, white and color by Ruth Brown. Fine copy in fine dust jacket (in mylar). 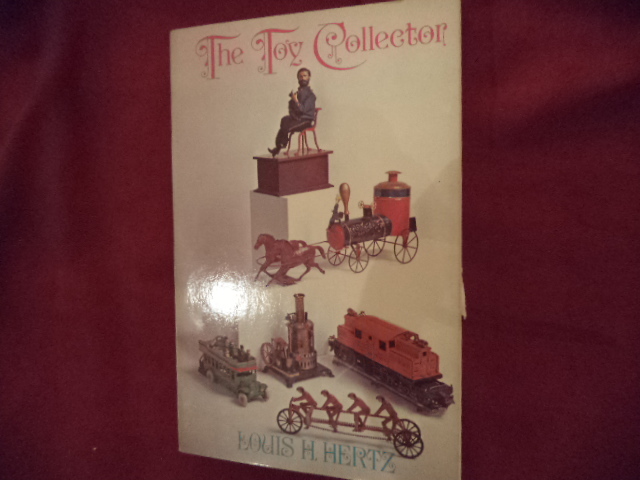 Hertz, Louis H. The Toy Collector. Photo available. New York. Hawthorne. 1975. 304 pps. Octavo. Soft cover. First edition. Full number line. Illustrated. Important reference work. Fine copy. Hest, Amy. You Can Do It, Sam. Cambridge. Candlewick Press. 2003. Octavo. Hardcover. First edition. Illustrated in black, white and color by Anita Jeram. Fine copy in fine dust jacket (in mylar). Heyerdahl, Virginia (ed). Doll Reader. Make and Dress. Volume II. Cumberland. Hobby House. 1988. 223 pps. Octavo. Hardcover. First edition. Illustrated. Fine copy. Heyerdahl, Virginia Ann (ed). 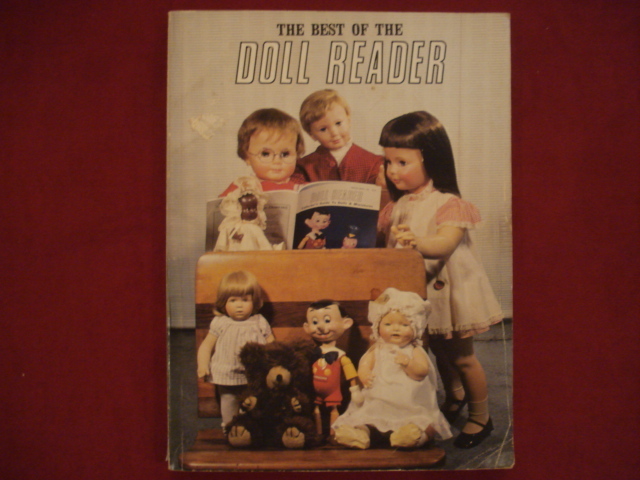 The Best of Doll Reader. Article Reprints. 1975 - 1981. Photo available. Cumberland. Hobby House. 1984. 4to. Soft cover. Reprint. Illustrated. Near fine copy (very light shelf wear). Hildebrandt, Greg. A Christmas Treasury. Photo available. New Jersey. The Unicorn Publishing House. 1984. 4to. Gilt decorated hard cover. First edition. Full number line. Illustrated in black, white and color by Greg Hildebrandt. Fine copy. Hill, Karen. Grandmothers. Book of Promises. Colorado Springs. WaterBrook. 2000. Octavo. Hardcover. First edition. Illustrated in color and black & white by David Clar. Fine copy in near fine dust jacket (in mylar). Hillyer, V.M. A Child's History of the World. Photo available. Baltimore. Calvert School. 1997. 451 pps. Octavo. Hardcover. Illustrated. Classic reference work. Fine copy. Hillyer, V.M. A Child's History of the World. Photo available. Baltimore. Calvert School. 1997. 451 pps. Octavo. Hardcover. Illustrated. Classic reference work. Fine copy (light sunning to edges). Hillyer, V.M. A Child's History of the World. Photo available. Baltimore. Calvert School. 2014. 431 pps. Octavo. Soft cover. Reprint. Illustrated. Classic reference work. Fine copy. Hillyer, V.M. A Child's History of the World. Photo available. Baltimore. Calvert School. 1997. 625 pps. Octavo. Hardcover. Illustrated. Classic reference work. Fine copy. Hillyer, V.M. 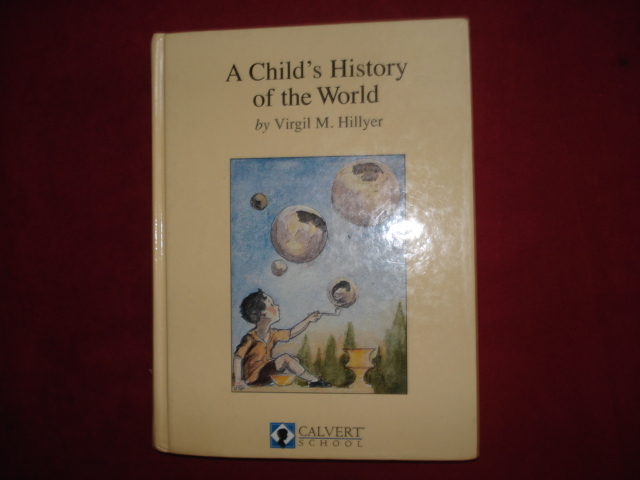 A Child's History of the World. Photo available. Hunt Valley. Calvert Educational Systems. 1997. 625 pps. Octavo. Hardcover. Revised editions. Illustrated. Classic reference work. Fine copy. Hoban, Russell. Trouble on Thunder Mountain. New York. Orchard. 2000. Octavo. Hard cover. First edition. Illustrated in black, white and color by Quentin Blake. Fine copy in fine dust jacket (in mylar). Hobbie, Holly. Toot & Puddle. Boston. Little, Brown Co. 1997. 4to. Hard cover. First edition. Illustrated in black, white and color. Fine copy in fine dust jacket (in mylar). Hodges, Margaret. The Golden Deer. New York. Charles Scribners & Sons. 1992. Octavo. Hardcover. First edition. Illustrated in color and black & white by Daniel San Souci. Fine copy in fine dust jacket (in mylar). Hodgson, Ila. Bernadette's Busy Morning. New York. Parents'. 1968. Octavo. Decorated hard cover. First edition. Illustrated in black, white and color by John E. Johnson. Near fine copy (very light shelf wear). Hoffman, Dr. Heinrich. Der Struwwelpeter. Rastatt. Moewig. nd. 4to. Decorated hard cover. Reprint. Illustrated in black, white and color. Fine copy. Hoffman, E.T.A. Nutcracker. New York. Barnes & Noble. 1996. 4to. Hard cover. Reprint. Illustrated in black, white and color. Fine copy in fine dust jacket (in mylar). Hoffman, E.T.A. Nutcracker. Photo available. New York. Barnes & Noble. 1996. 4to. Hard cover. First edition thus. Illustrated in black, white and color by Scott Gustafson. Fine copy in fine dust jacket (in mylar). Hoffman, E.T.A. Nutcracker. Photo available. Mankato. Creative Editions. 1996. 4to. Hard cover. First edition. 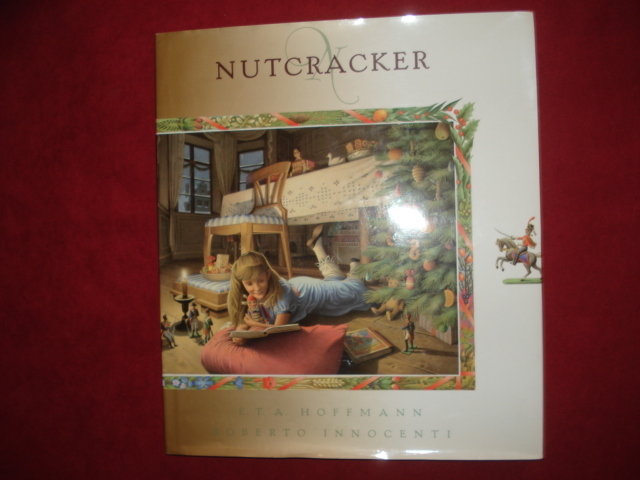 Illustrated in black, white and color by Roberto Innocenti. Fine copy in fine dust jacket (in mylar). Hoguet, Susan Ramsay. Solomon Grundy. New York. E.P. Dutton & Co. 1986. Octavo. Hardcover. First edition. Illustrated in color and black & white. Fine copy (non-circulating library pocket in rear). Holabird, Katharine. Angelina and Alice. Middleton. Pleasant Company. 1987. Octavo. Hard cover. First edition. Illustrated in black, white and color by Helen Craig. Fine copy in fine dust jacket (in mylar).